HIV prevention has come a long way with advancements in science, technology and innovative solutions. 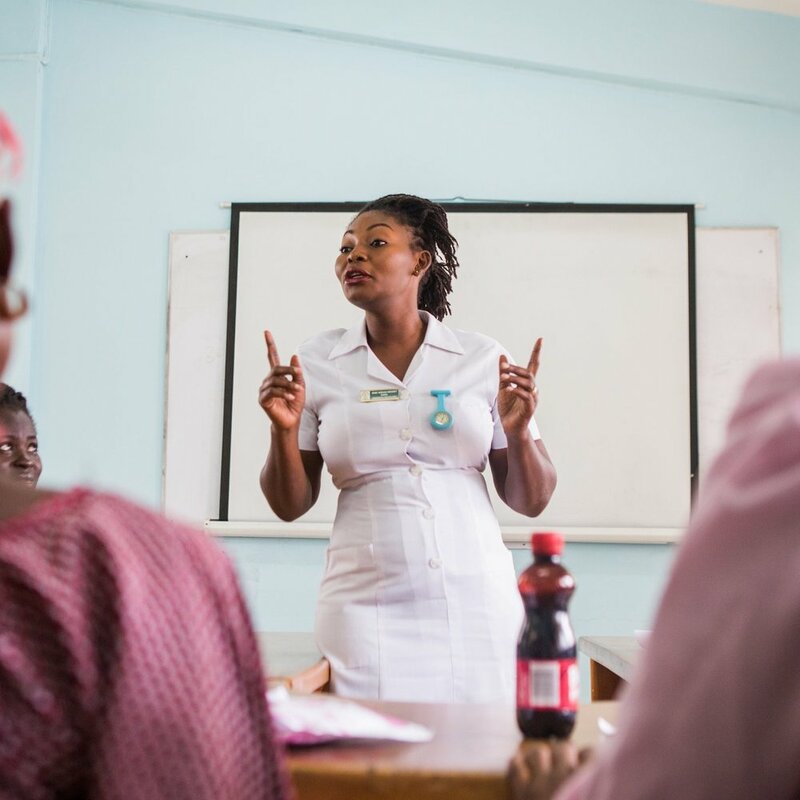 Several methods and interventions have proved highly effective in reducing the risk and preventing HIV infection including condoms, the use of antiretroviral medicines as pre-exposure prophylaxis (PrEP), voluntary male medical circumcision (VMMC), behavior change interventions, scaling up sexual reproductive health education, and the treatment of people living with HIV to reduce viral load and prevent onward transmission. However, despite these successes, there are still nearly 1.8 million new infections annually of a preventable disease. In order to end the epidemic, the world needs to apply increased funding and focus towards HIV prevention programs. In order to be treated for HIV, you need to know you have it. A key driver to ending the AIDS epidemic is ensuring that all HIV-positive people know their status and have access to treatment services. Today, 75% of all people living with HIV know their status, and 60% of people living with HIV worldwide have access to treatment. If properly adhered to. 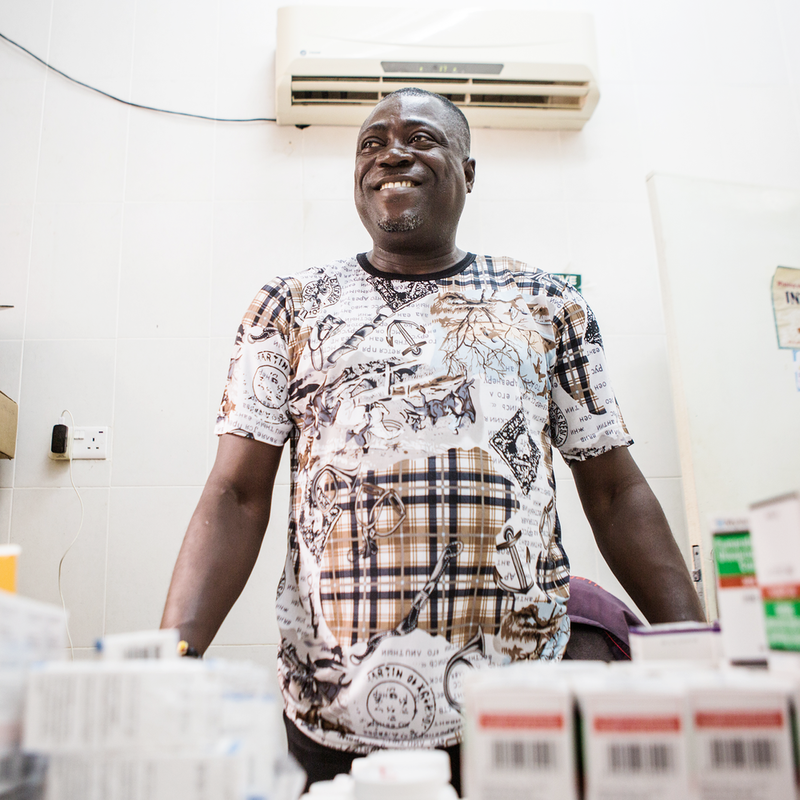 ARV treatment, which costs as little as 20 cents a day, not only keeps an HIV-positive person alive and healthy, but also reduces the risk of transmission. There’s been incredible progress in scaling up access to testing and treatment services and as a result, AIDS related deaths have halved since their peak in 2004, and new infections among children have declined by nearly half over the past decade. Ending mother-to-child transmission (MTCT) of HIV is a crucial piece to ending AIDS as an epidemic by 2030. Worldwide, 80% of HIV-positive pregnant women are receiving antiretroviral treatment for the prevention of MTCT, nearly double the number on treatment seven years ago. Still, efforts to prevent MTCT must scale up to ensure that expectant and breastfeeding mothers are tested for HIV and that those living with HIV adhere to treatment. Of the 1.4 million HIV+ women who need treatment to prevent MTCT, over 90% of these women are in sub-Saharan Africa. Worldwide, young people are more at risk of becoming infected with HIV than any other population. Two-thirds of young people globally do not have the correct and comprehensive knowledge of how to prevent HIV and as a result, roughly every two minutes, an adolescent is infected with HIV. While a lack of education is a real challenge, stigma and discrimination also undermine access to basic public health services. With increased awareness and better access to education programs in at risk communities, young people are becoming a driving force behind achieving an AIDS free generation by 2030. Women and girls are disproportionately impacted by HIV/AIDS. AIDS is the leading cause of death for women of reproductive age worldwide, and young women are twice as likely to become infected with HIV than young men. There are so many factors stacked against girls and women worldwide – poverty, traditional gender norms, and insufficient access to education and sexual and reproductive health services leave women and girls much more vulnerable to HIV/AIDS than their male counterparts. (RED) funded Global Fund grants provide support for a whole range of solutions, from safe spaces that empower girls to job training and education. Below are a few examples of how these dollars are at work on the ground, addressing some of the challenges unique to women and girls.